5. Enjoy a great market around the world like Wal-mart, Tesct etc. 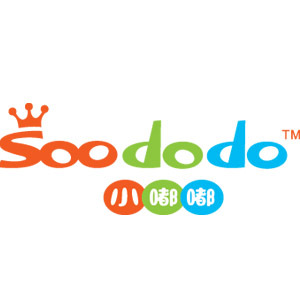 SOODODO Always Be Your Partners!